Gardai wish to advise motorists that delays in the area can be expected all day and that Diversions will be in place. The following alternative routes are available to passing motorists, not attending the show and in order to avoid delays those motorists are asked to use the Signed Diversions. 1. 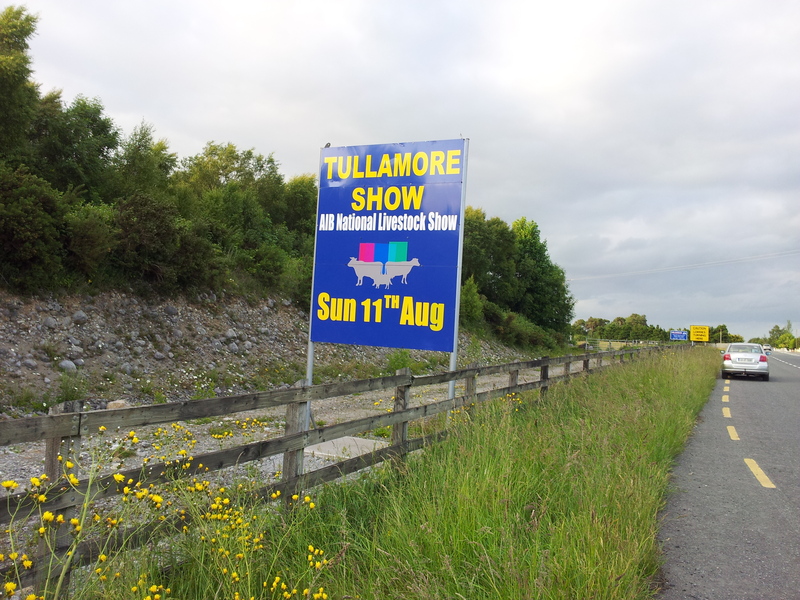 Traffic travelling towards Tullamore from a South or Southwest direction can divert 2 km from Birr at Kennedy’s Cross for Athlone, Tullamore, Kilbeggan or Mullingar and at Kilcormac for Mountmellick, Portlaoise or Portarlington. 3. 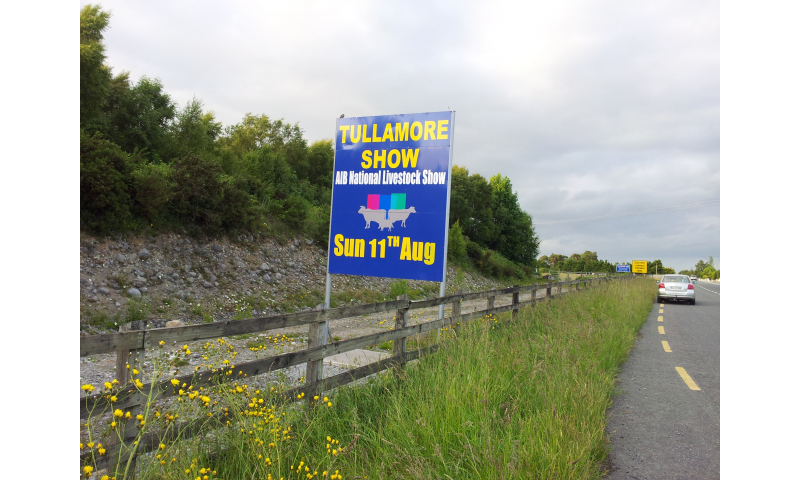 Traffic travelling through Tullamore from a South or Southeast direction can divert at Portlaoise via Portarlington and Rochfordbridge to the M6 motorway. Delays on the day are unavoidable and passing motorists are asked to be patient and use the signed diversion routes where possible.